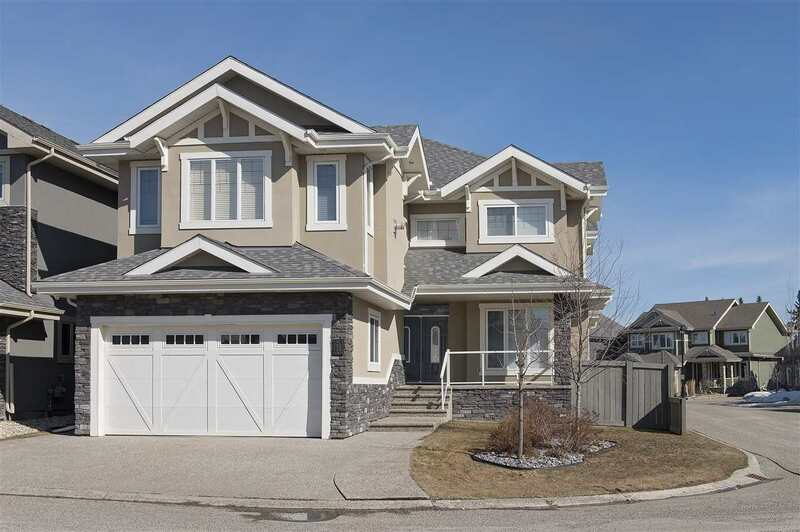 I have sold a property at 161 LAGO LINDO CRES. Fully renovated 2 plus 2 bungalow in Lago Lindo! This baby has been refurbished from the bottom up! New hardwood carpets, tiles, paint, appliances, cabinets and granite counter tops are just the tip of the iceberg on this beauty! Upstairs you'll find a massive master bedroom and another big bedroom with 1.5 baths. 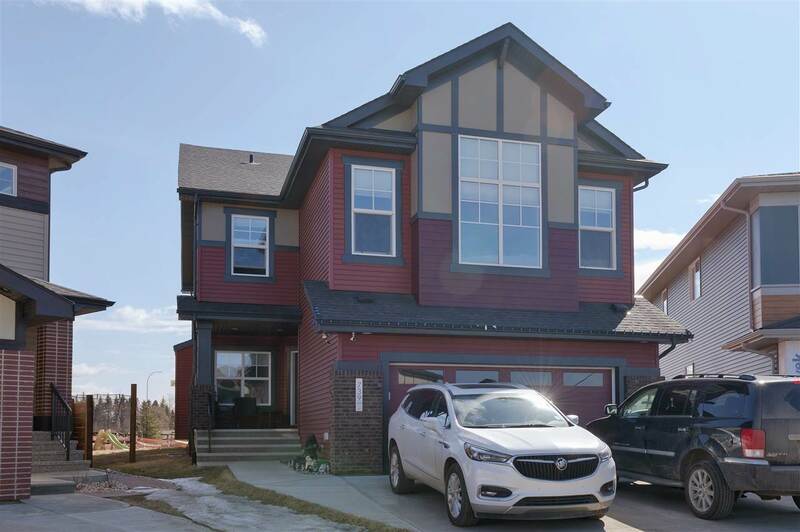 Head downstairs past the separate entrance to find a new fully finished basement with 2 more bedrooms, another full bath and an open concept rec area. A definite 10!